Just noticed this suprise release that wasn't in the comming soon. 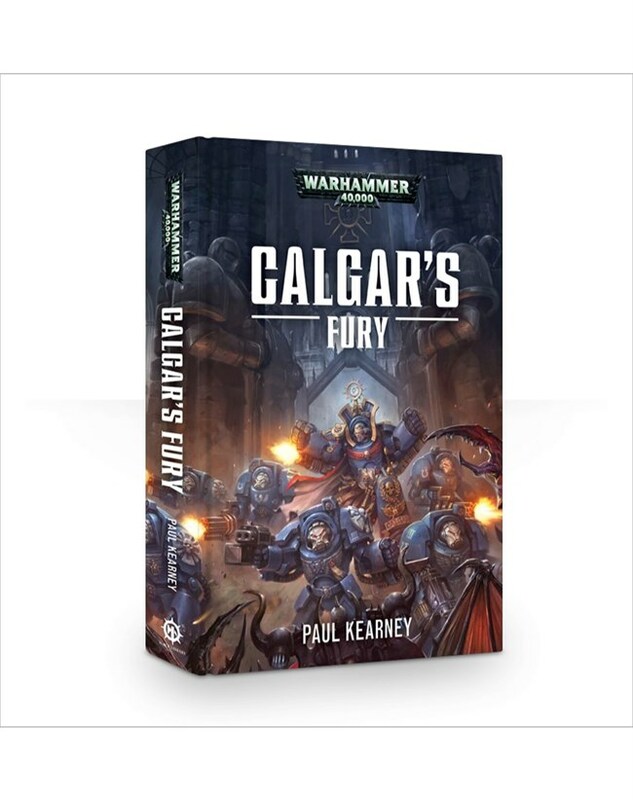 I am intrigued, and Paul Kearney have already proven he can write compelling Ultramarines with his last space marine battles novel Calgar's Siege. So I will be picking up this one once I am done with my current stack of reading. 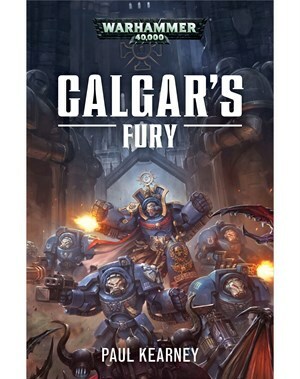 Since Calgar's Siege was the novelization of his gateholding codex blurb, does anyone recognize if this book is based on a similar one? I am interested but what's with the cover? Is this temporary one or SMB have now different covers ? Finished Calgars Fury. Its a mostly original story and set in 812m41. So a long time from the present, even captain Idaeus gets namedropped. I think they removed the Space Marine Battles tag because this story is involving a very infamous conflict's aftermath, than that specific conflict itself. And this followup conflict have coniviently been suppressed by the Inquisition to explain why we haven't heard of it before. An infamous conflict which have been rather woefully unexplored in Black Library so far. Id certainly love to see -that- conflict explored more in proper SMB books, i think it could easilly support a series devoted to it. The novel was a pretty decent astartes romp, lots of bolteraction and investigation balanced out by a coterie of compelling characters as we get to know them. The ultramarines themselves presented with same skill as in Calgars Siege, as well the main inqusition and mechanicum characters whom gets their share of time to shine. The novel also have a masterfully done curveball of expectation, but the less the better said about it to not ruin -that- moment. I rate the story a round 8.0, I find its more solidly written than Calgars Siege, which suffered from underdeveloped orks. Paul has definitely improved in my eyes and I would buy his 40k works again. Black Library no longer lists it as a space marine battles novel, having fixed the incorrect description.